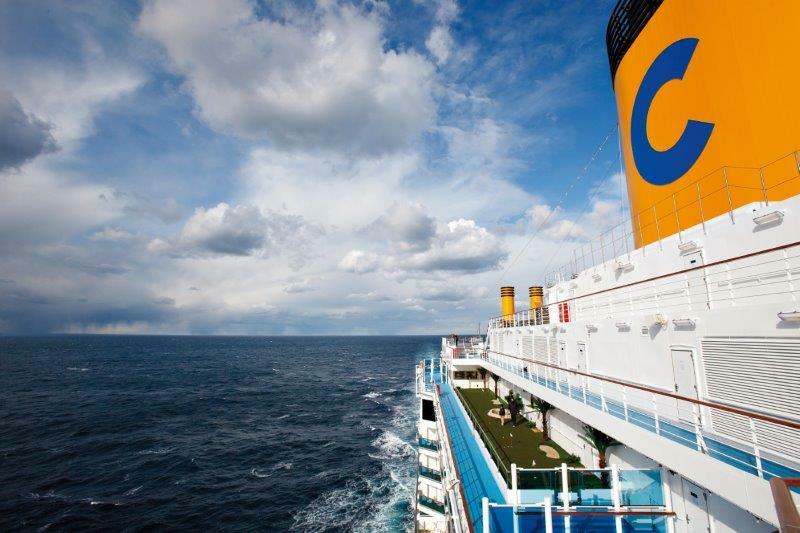 Costa Cruises is best known for being “Italy’s Finest” when it comes to providing a fantastic European cruising experience. 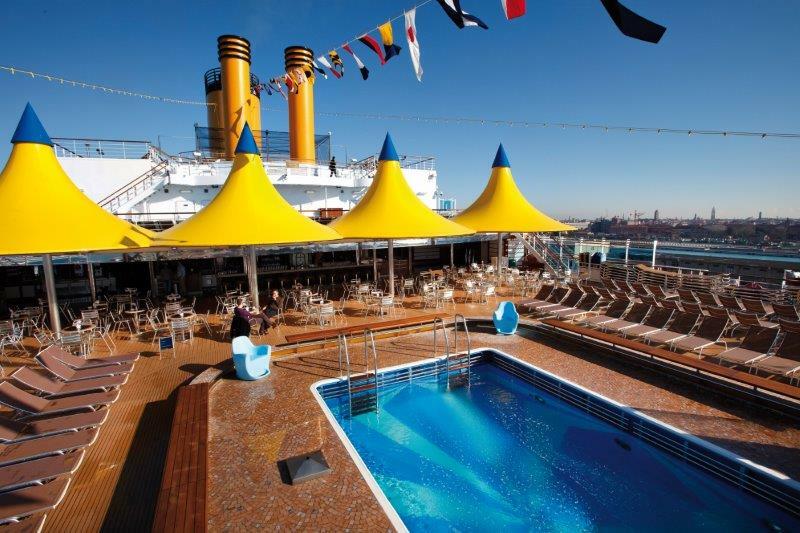 As the world’s largest Europe based cruise line, Costa Cruises is one of the few cruise lines that offer year round cruises in Europe and their international fleet of cruise ships spans the globe with cruises to over 250 destinations. 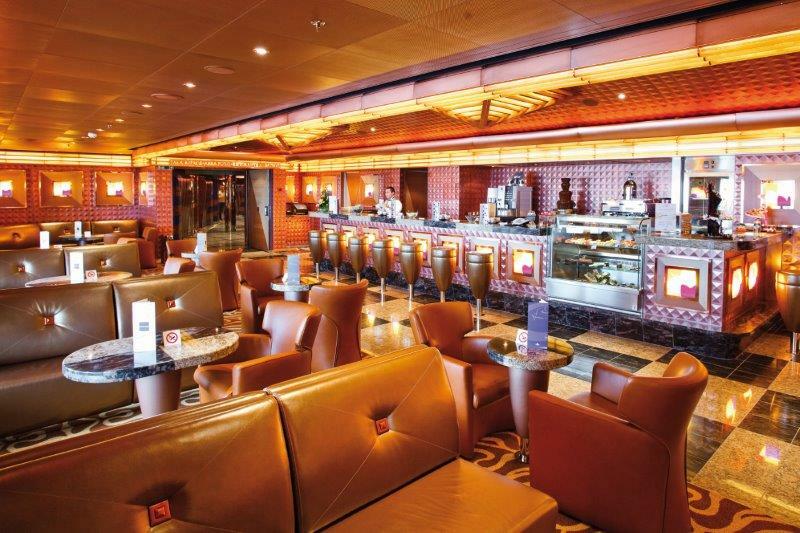 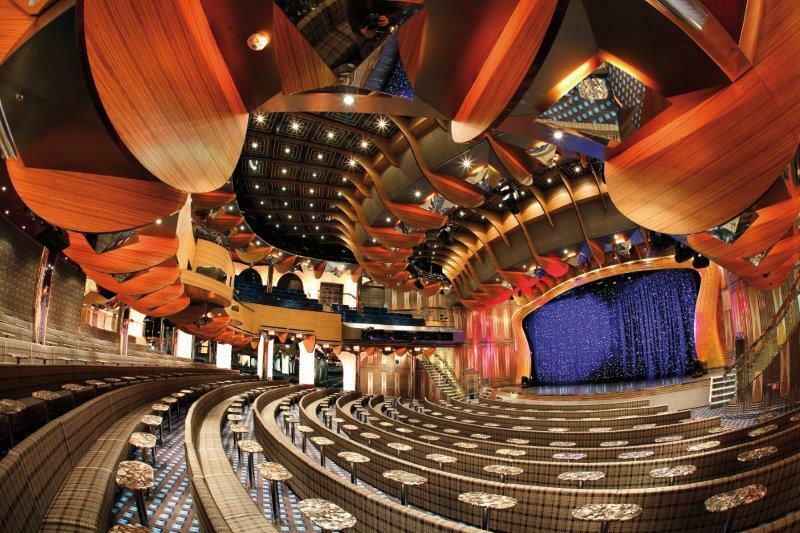 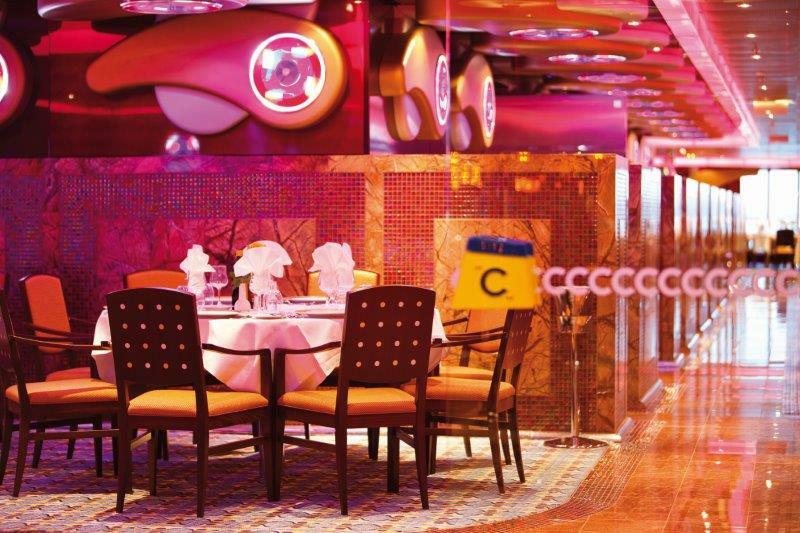 With “Cruising Italian Style” being at the core of the Costa cruising experience, all of their ships have a Mediterranean inspired atmosphere which can be seen in all aspects from the dining options to the interior design. 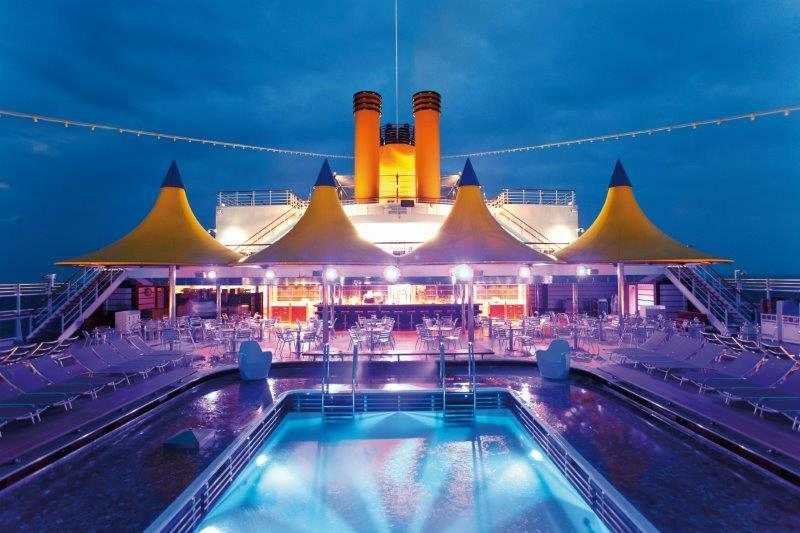 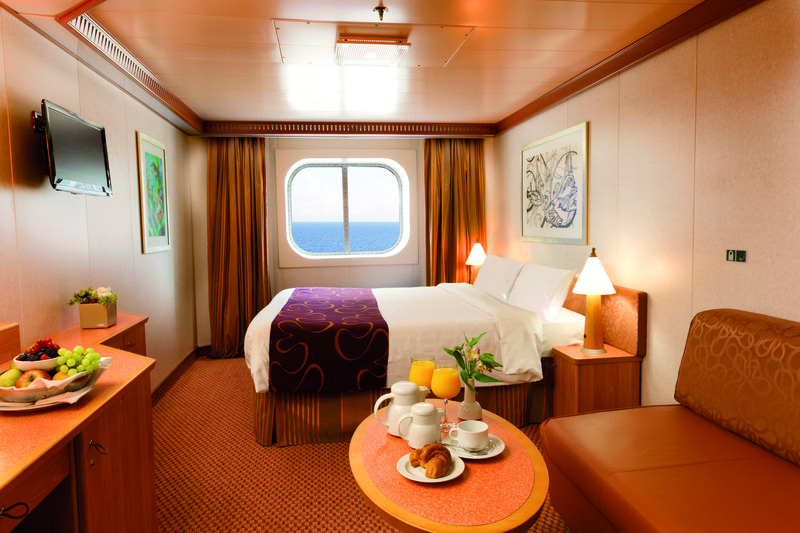 Costa Cruises provides a more European experience compared to what you’ll find with most American based cruise lines and they continue to expand their fleet with several new ships launching in the coming years. 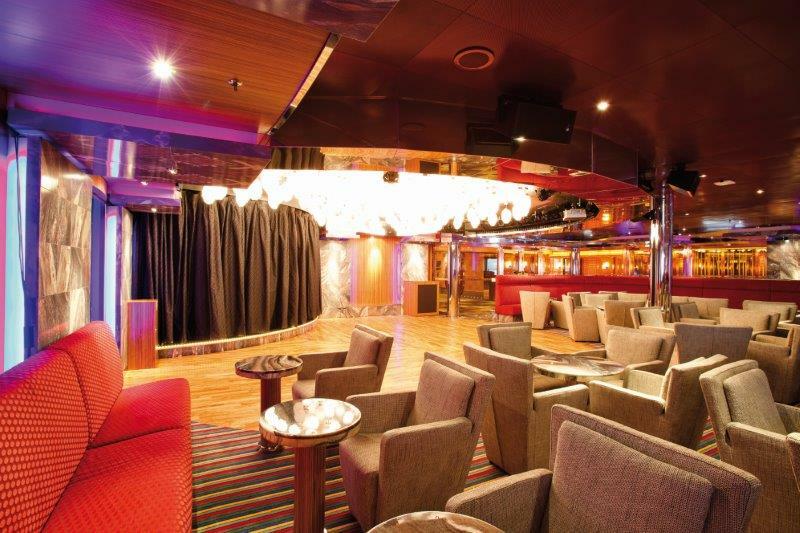 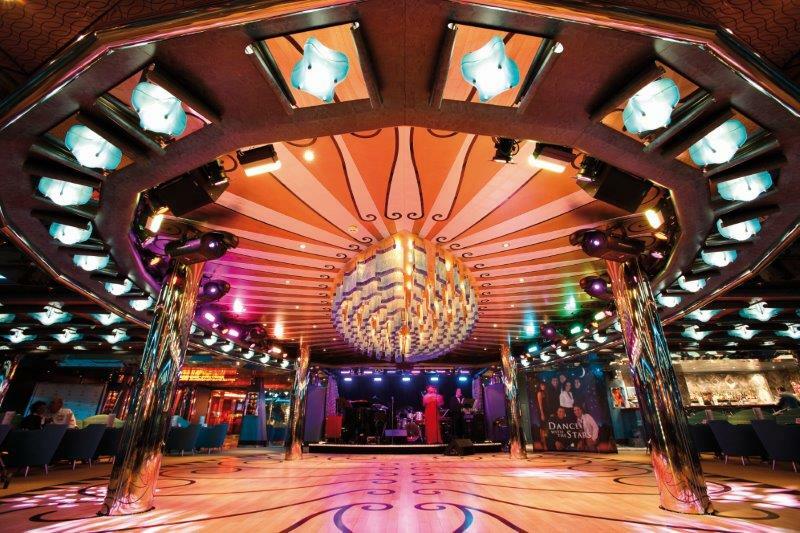 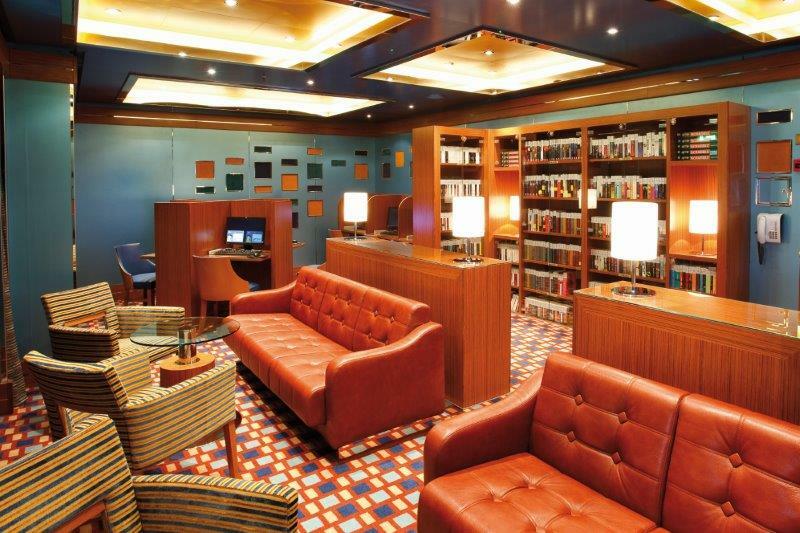 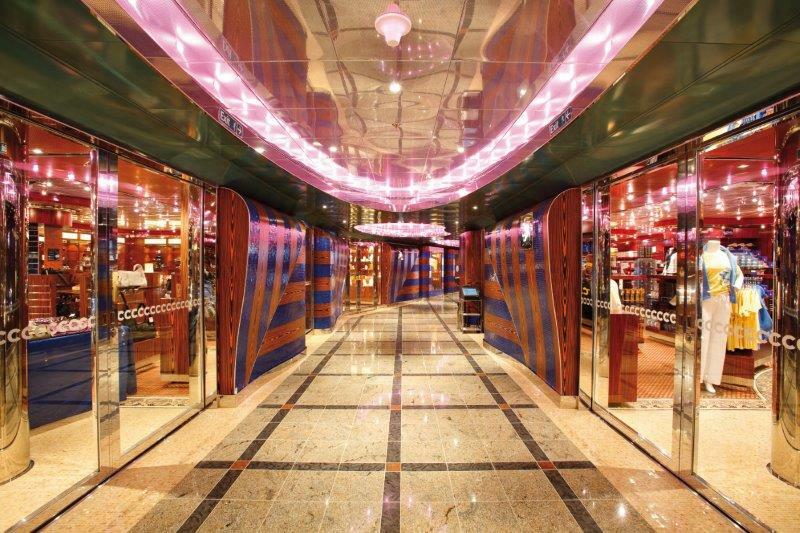 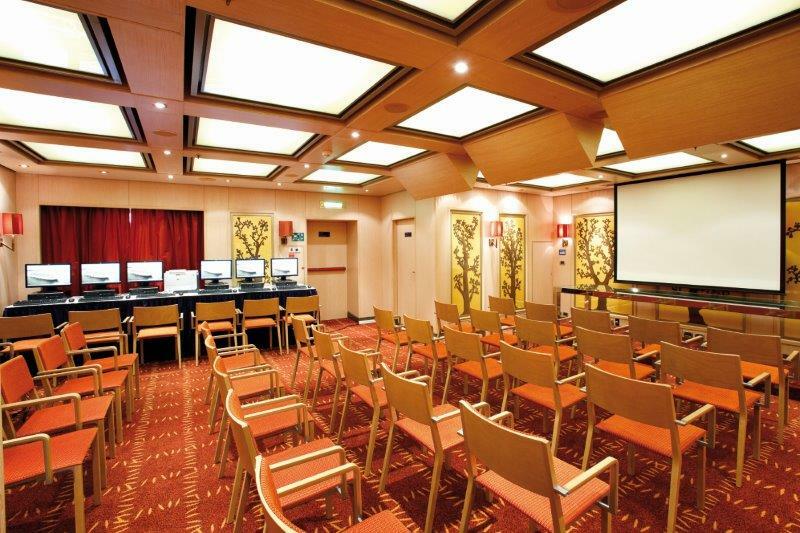 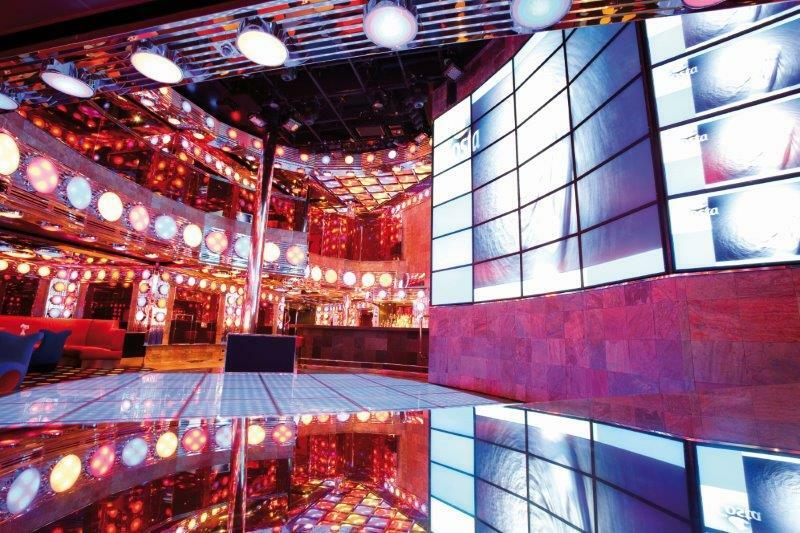 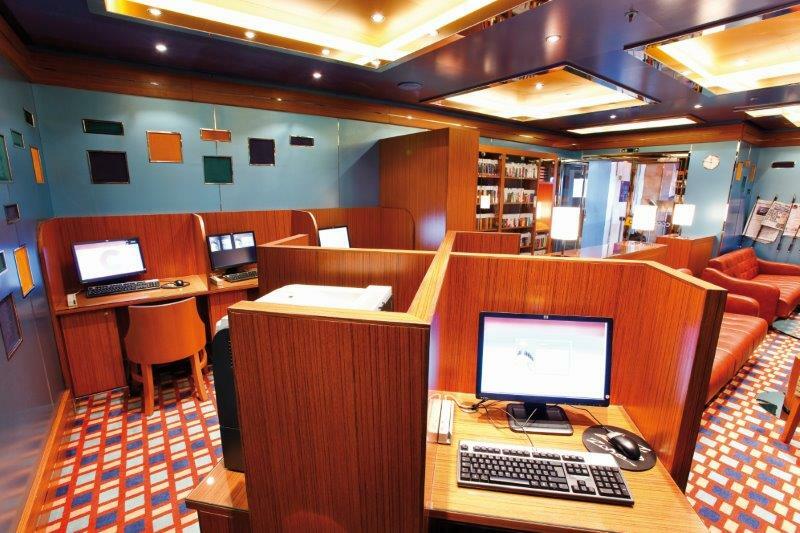 The newer Costa ships feature fantastic Broadway style stage shows, 4D movie cinema, Grand Prix Racing Car Simulators, Waterslides and Laser Tag games. 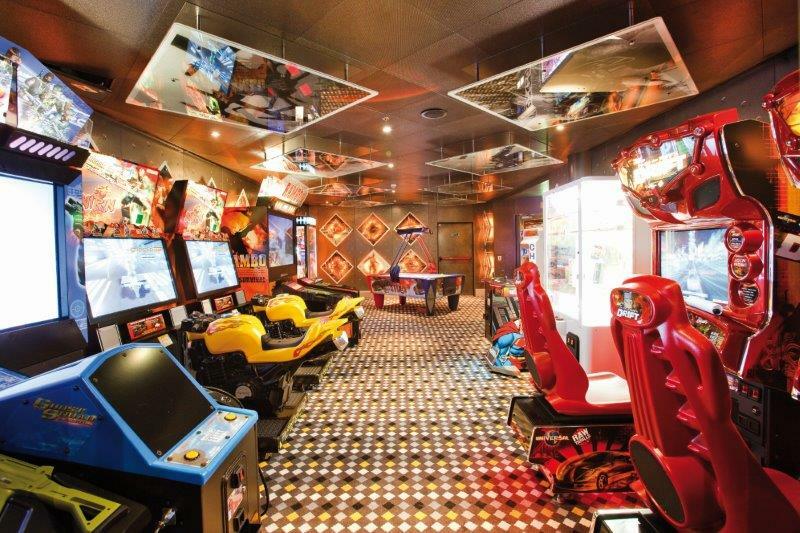 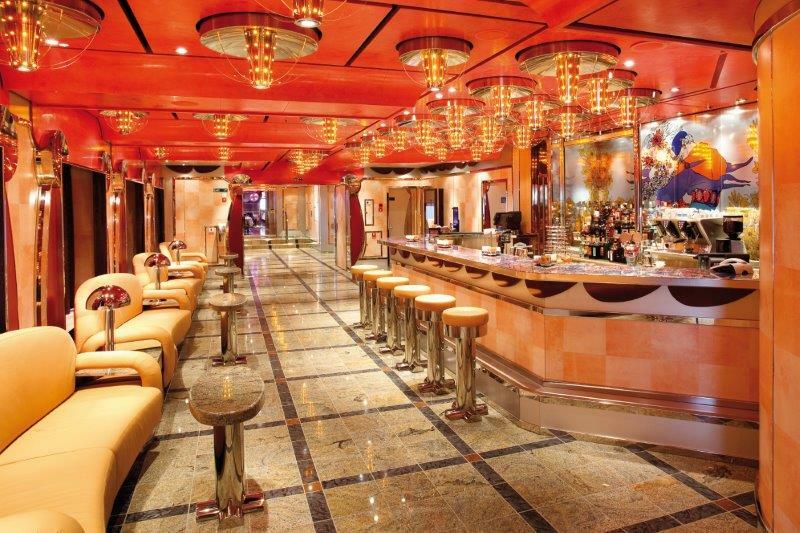 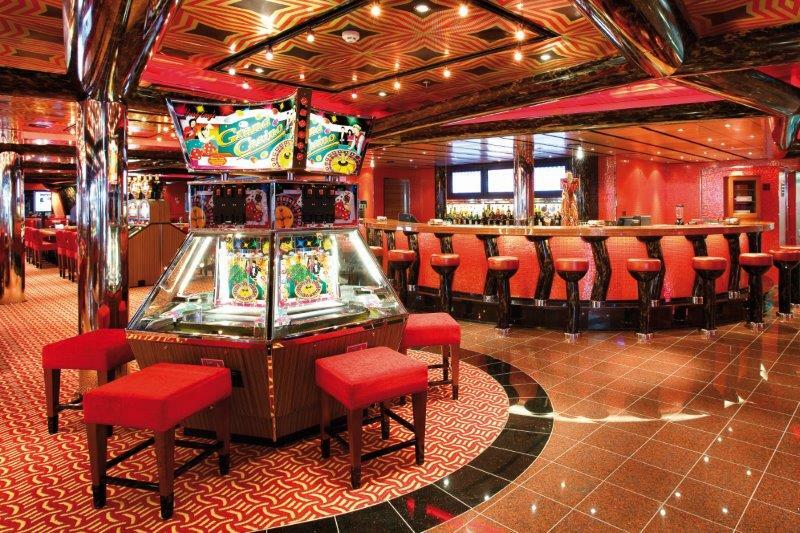 There’s also a Vegas style casino and at least 10 bars including an authentic Italian wine bar. 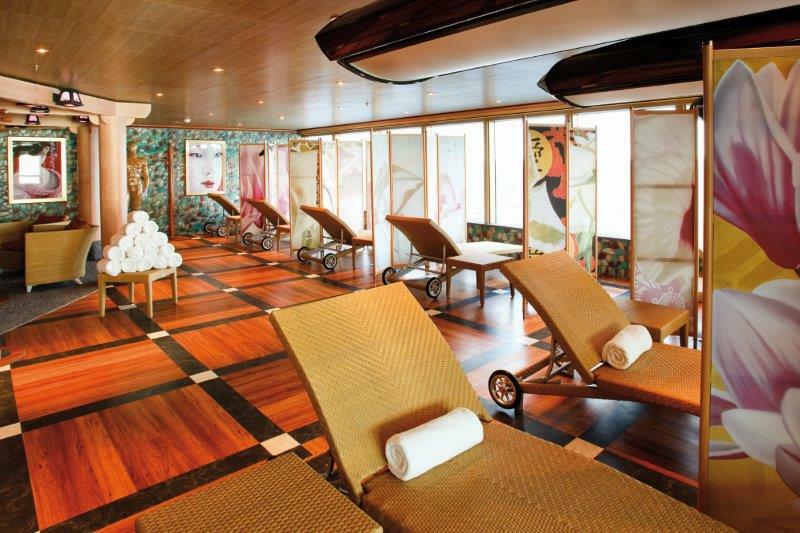 The Costa signature Samsara Spa is one of the best at sea with over 4 levels that include an authentic Turkish bath, saunas, Thalassotherapy pool and more. 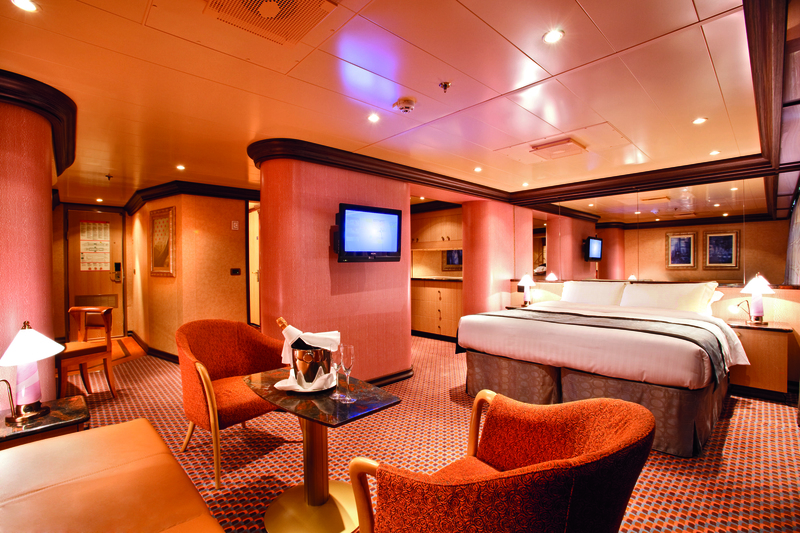 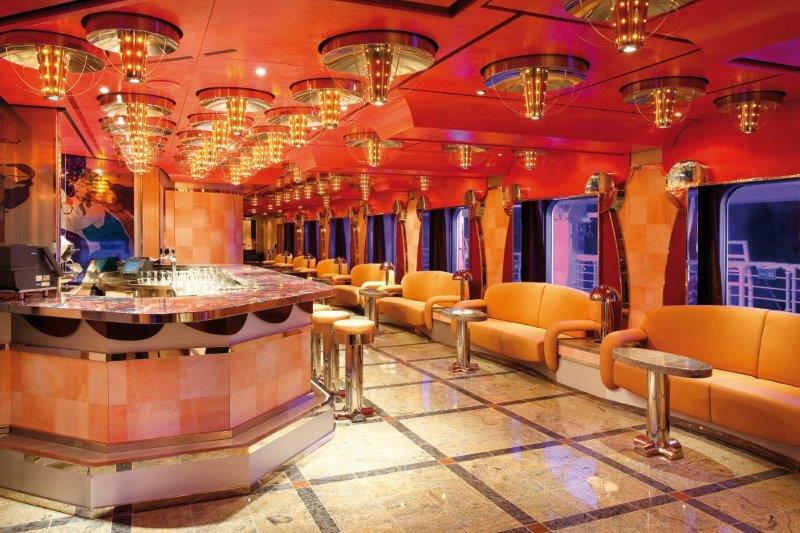 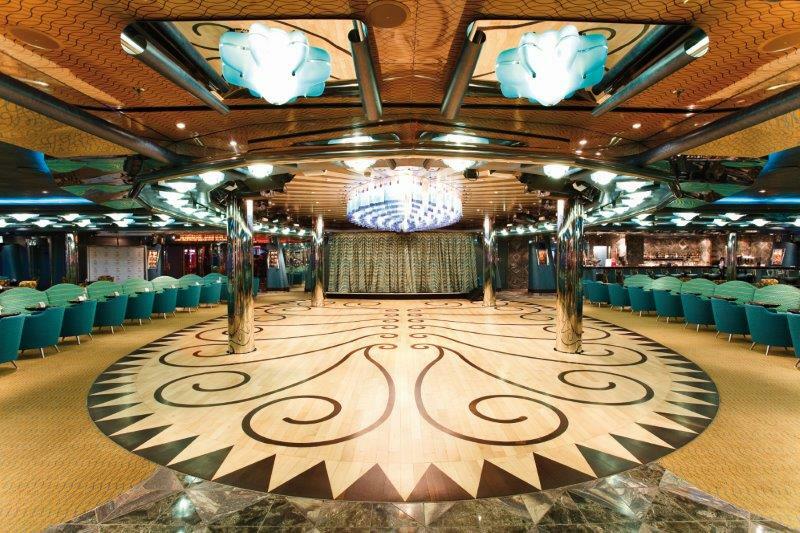 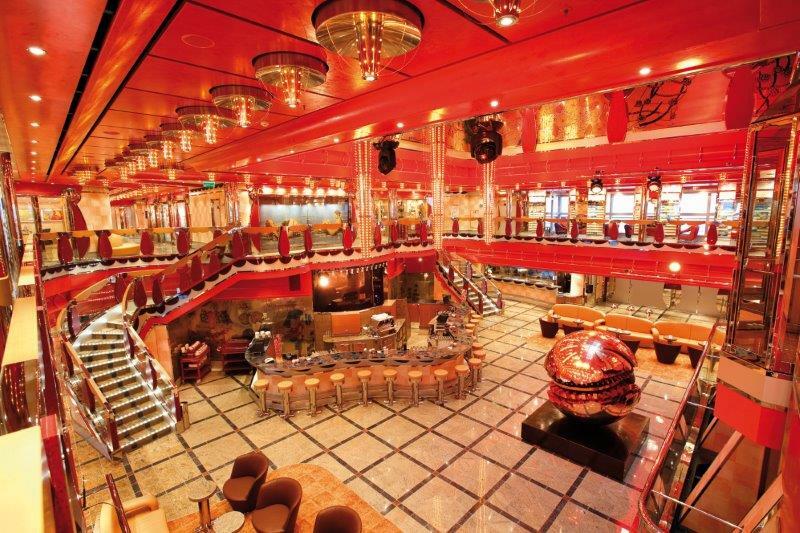 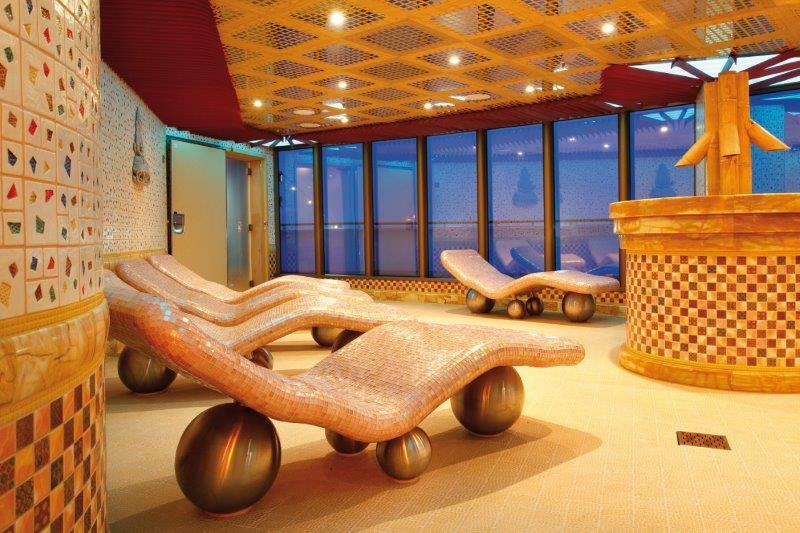 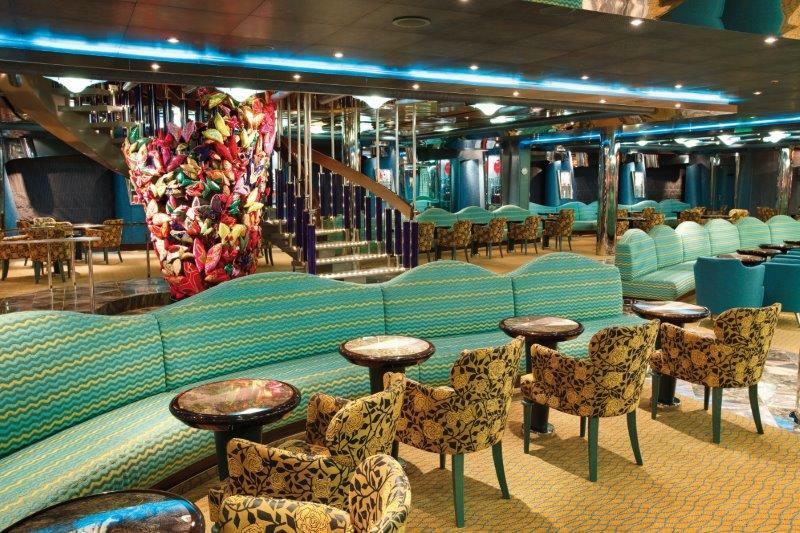 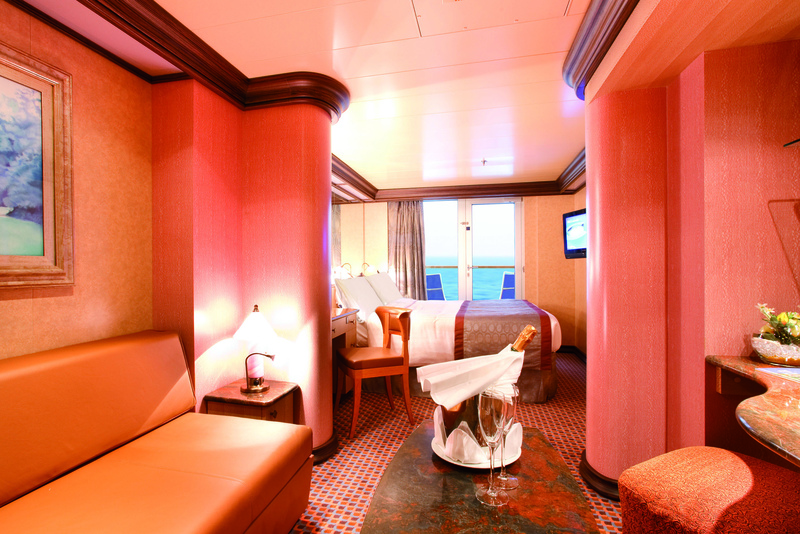 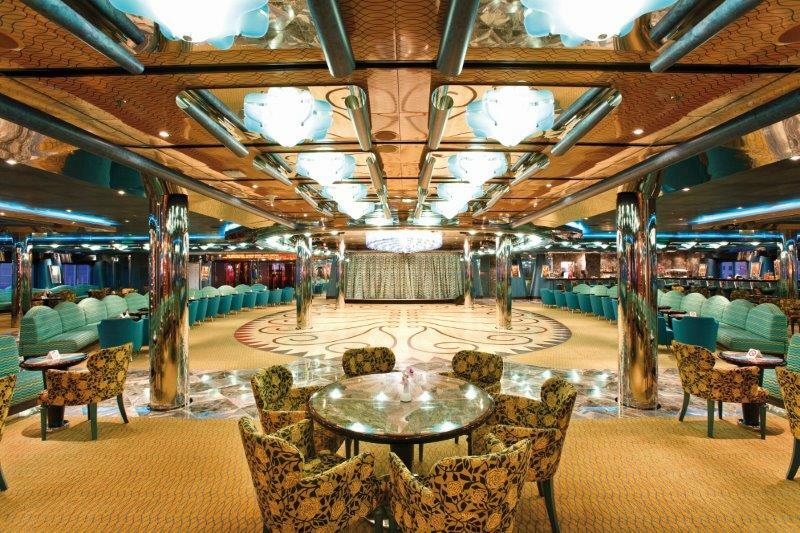 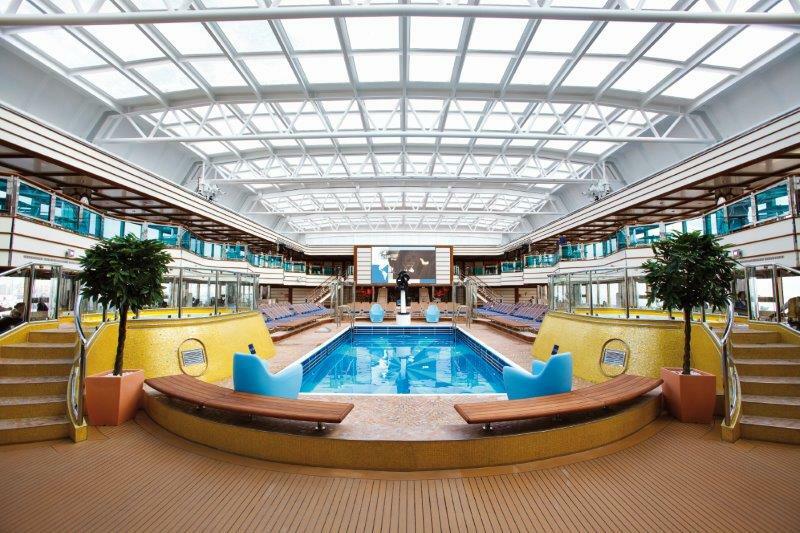 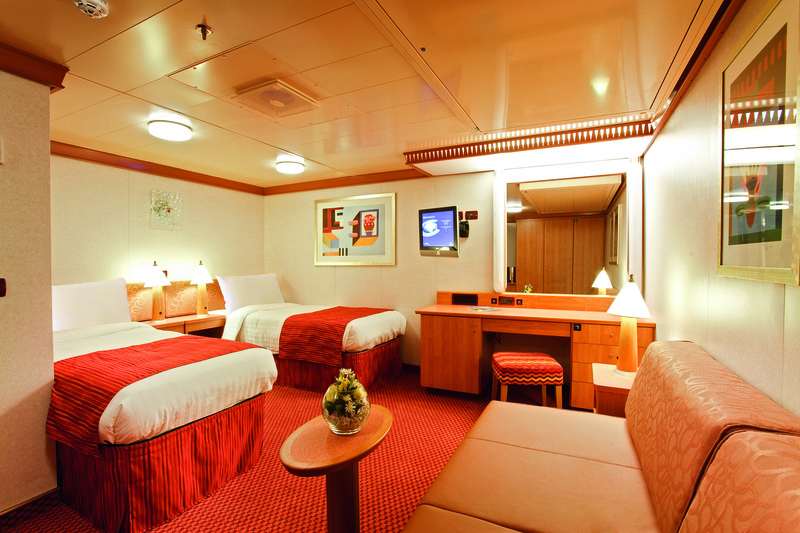 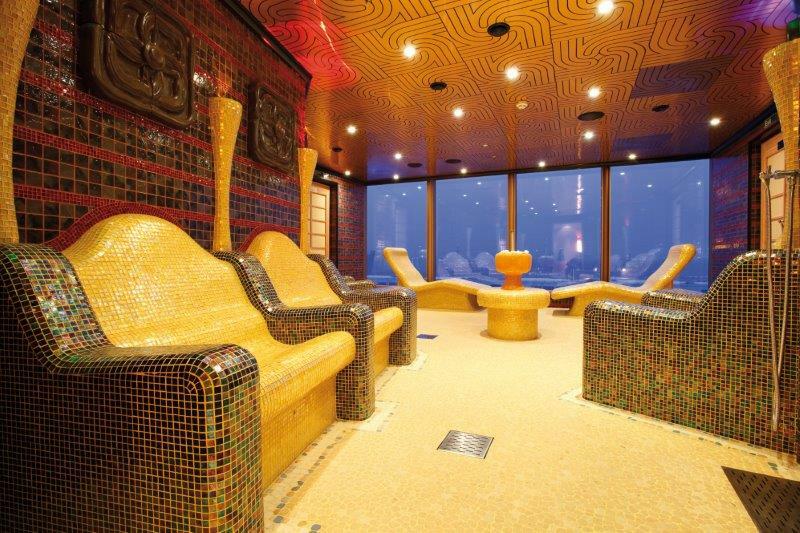 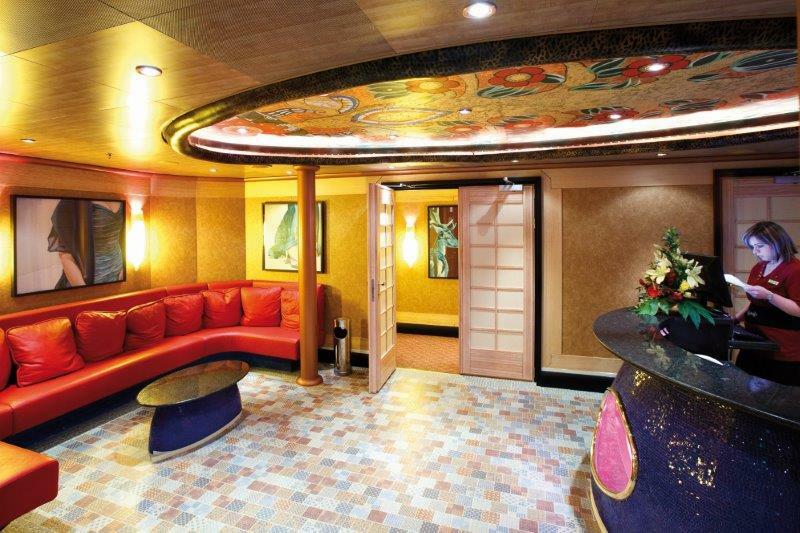 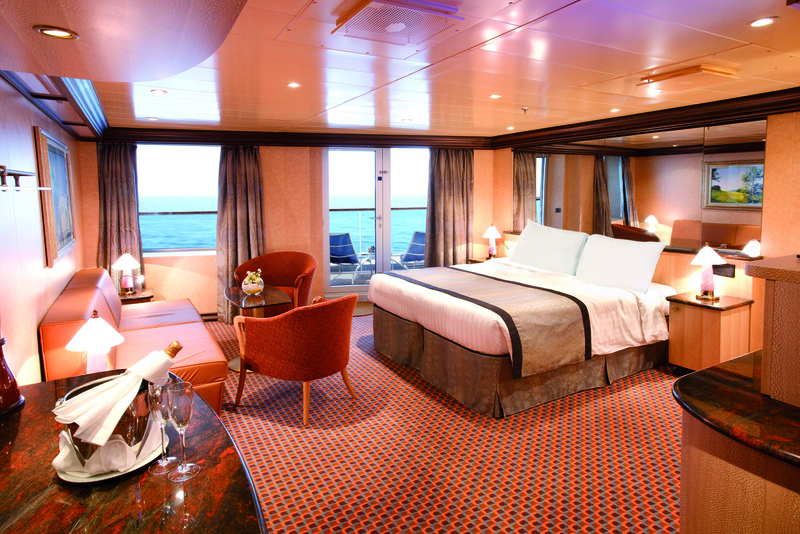 On the top decks, there’s plenty of hot tubs and pools to relax in, as well as an outdoor jogging track on most ships. 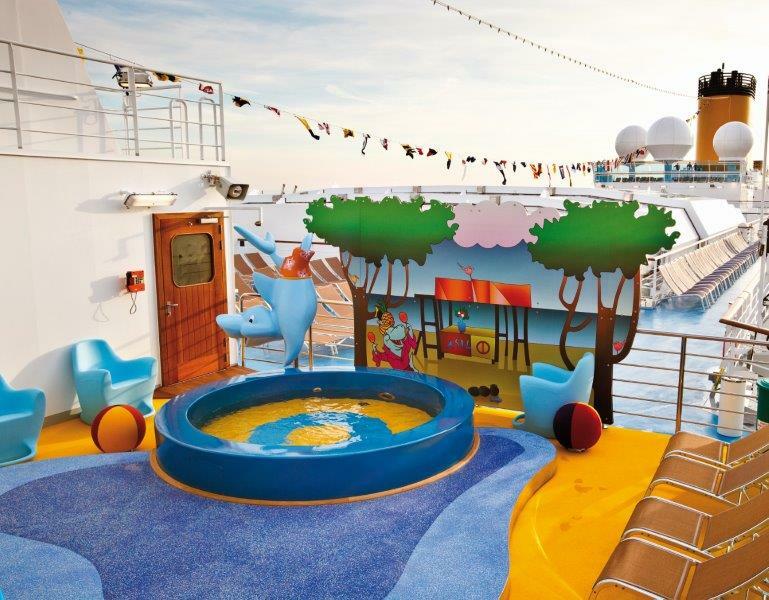 The new Costa ships also feature plenty of activities for children including a kids pool with pirate ship, virtual arcade games and the Squok Kids Club. 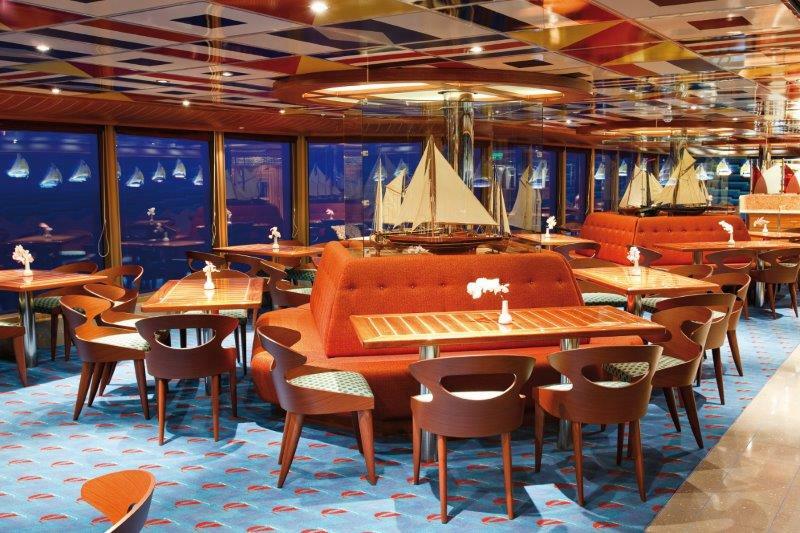 With Italian heritage being at the core of the Costa Cruising experience, you can expect authentic culinary dining options with freshly made pizza dough, over 15 flavors of freshly made gelato and endless pasta choices. 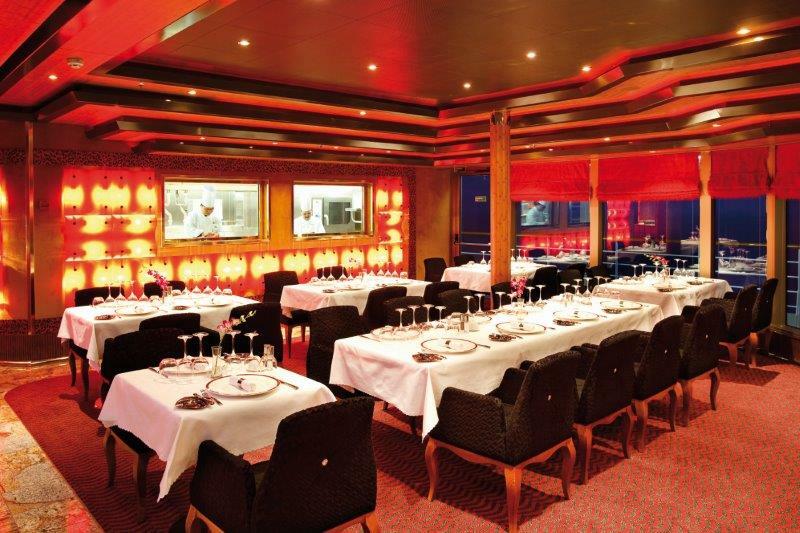 There’s always a few dining options that do not offer Italian food like their signature Teppanyaki Japanese style restaurant, hamburger grill and more. 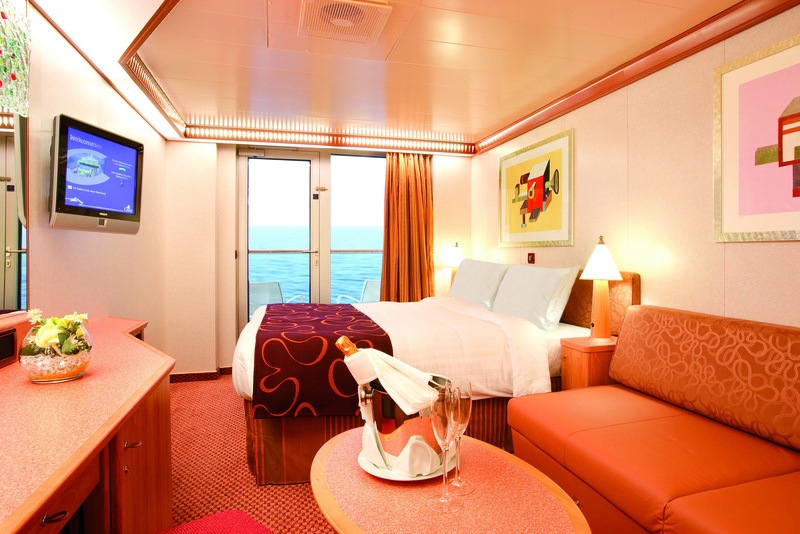 There is 24 hour room service, but room service fees vary depending on the menu items being ordered and they type of cabin you’re staying in. 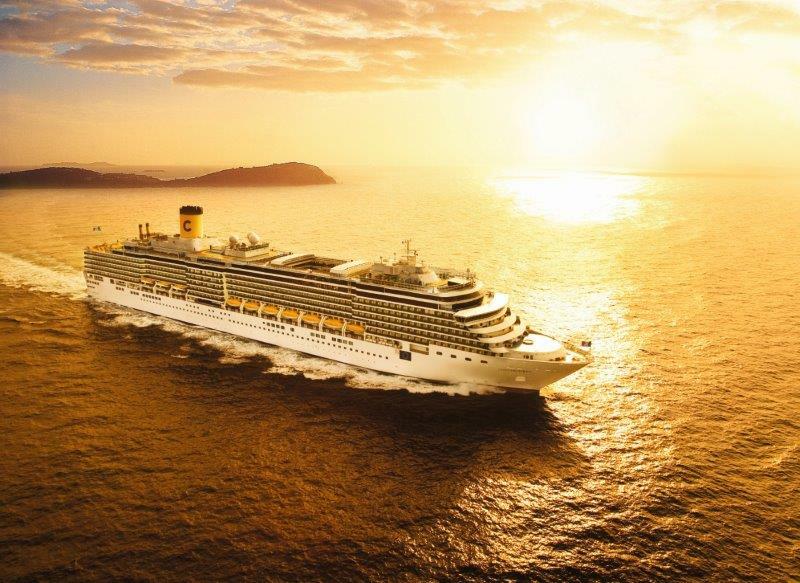 Overall, you can expect great traditional Italian cuisine throughout the restaurants onboard Costa ships, as well as their signature Italian hospitality. 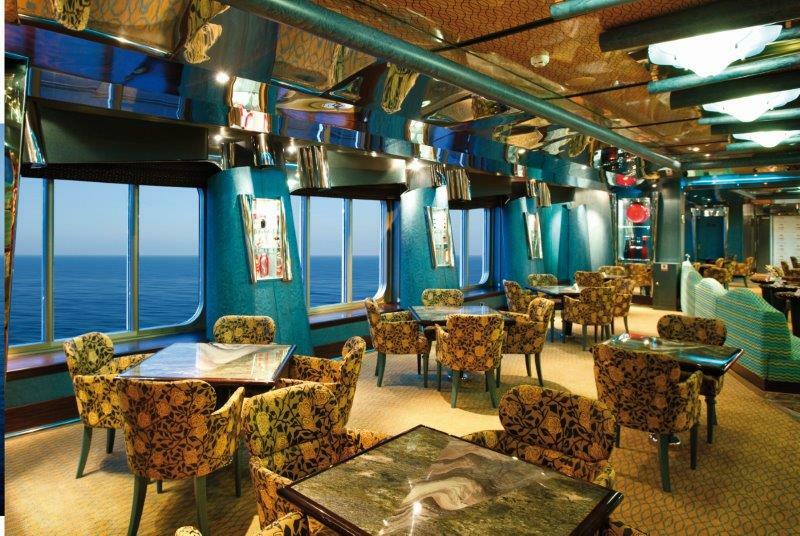 If you’re looking for a cruise that offers year-round European sailings and savory Italian dining options, Costa Cruises should be at the top of your list.